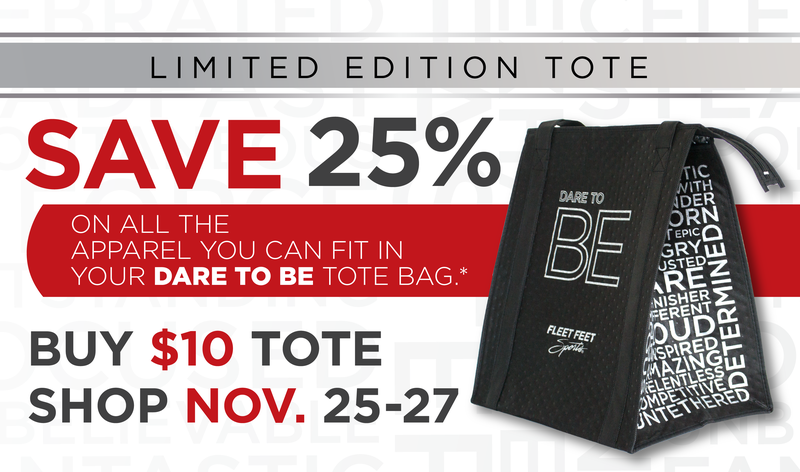 Fill out your information to pre-order your Dare To Be Tote Bag! You will receive an email as soon as bags arrive in store. Limited edition. Available while supplies last.